Front grills for Ford made of high top quality ABS plastic. Perfect fit for each specific Ford model. We ship in all Europe. New front grills for Ford bumpers warranted. Ready to install and go. 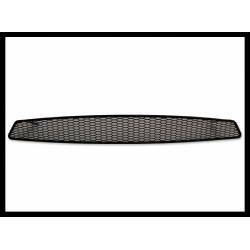 Get the Ford high-end look with a high top quality front grill at the best price. Customize your Ford with a sporty grill!